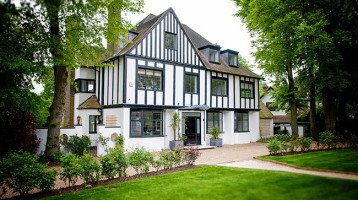 Looking for new Double Glazed Windows in Egham? 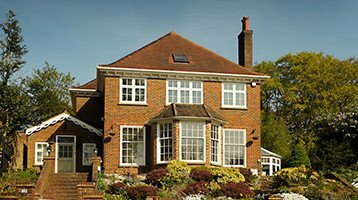 Cheam Windows are proud to have been serving the Egham area for over 25 years. Egham is a lovely town in the county of Surrey. It has on its higher part, Egham Hill, the campus of Royal Holloway, University of London. Egham appears in Domesday Book and not far from this town at Runnymede Magna Carta was sealed. Egham has a small museum based in the Literary Institute. The town has good transport links being close the the M25, and Ehser rail station has connections to London Waterloo.